With the documentary “Kurt Cobain:Montage of Heck” about to be released, some of those people closest to Nirvana talked about the influences of the frontman of the band on their lives. 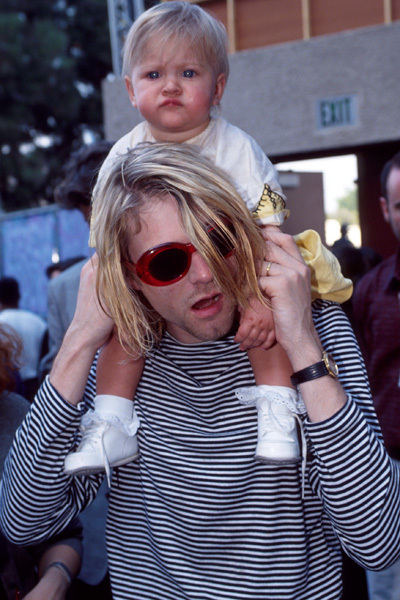 But Frances Bean Cobain in her latest interview with Rolling Stone said she does not like her dad’s music so much. 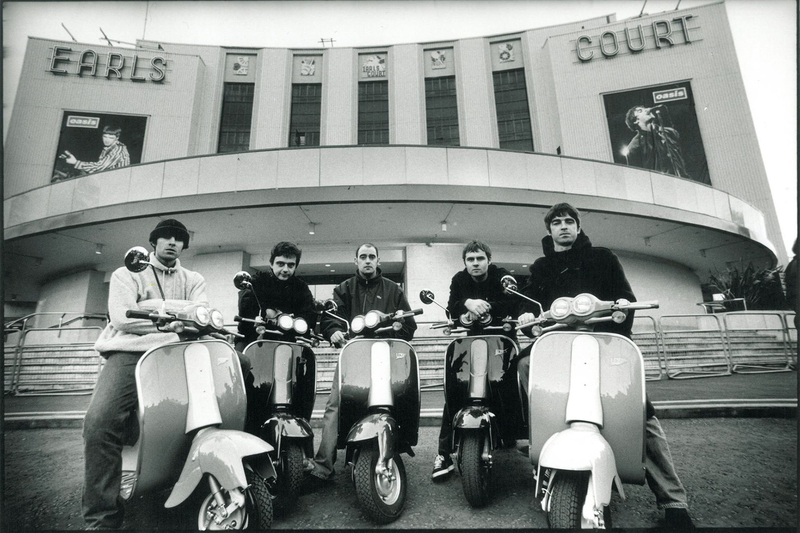 Frances (22 years old) few weeks ago expressed once again her love for Oasis, saying that she would love to have Noel Gallagher performing an acoustic set for her wedding (if you want to read more, here‘s what we wrote about it).